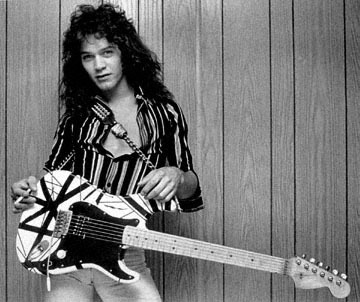 Here’s a page we’ve set aside, always under construction, that we can use to host useful information, links or photographs of people’s DIY replica Eddie Van Halen guitars. 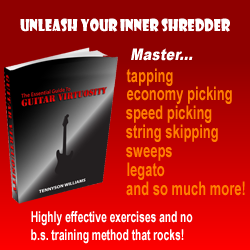 Jfrocks.com now you’ve built the Frankie, this site will teach you how to rock out on it! Finished bulding your own replica? Send us the pictures and we’ll post them here! …if you have something useful, share it with everyone by commenting below! 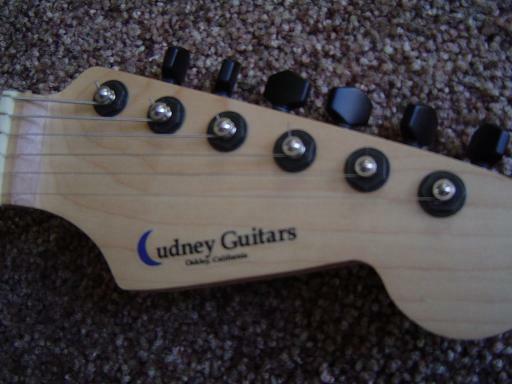 Guys..please take pics of your fantastic instrument with a ‘plain, uncluttered background’, eg. not outside. A white wall or well lit simple background will make the instruments look sooo much better! 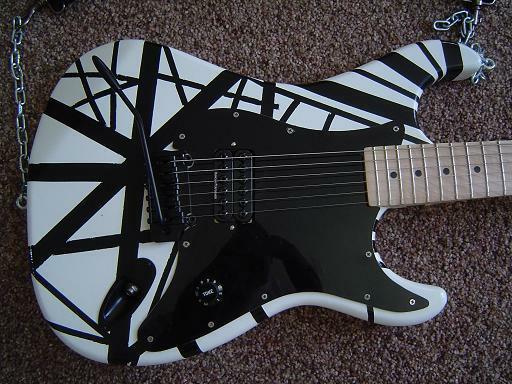 how to you paint the frankenstrat? 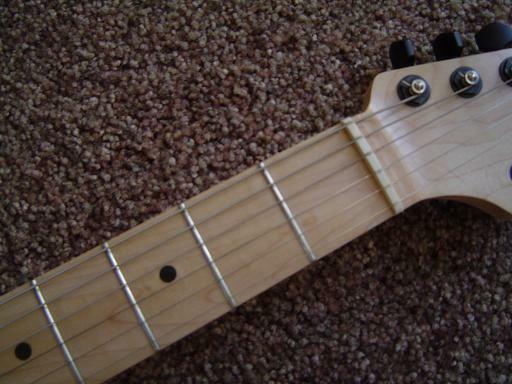 what color is the guitar guitar ? than what color after than what color? please write back asap! thank you! very curious thank you! 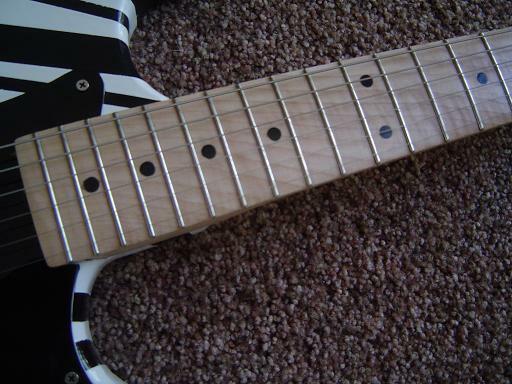 Where can I find an unfinished ash stratocaster body?